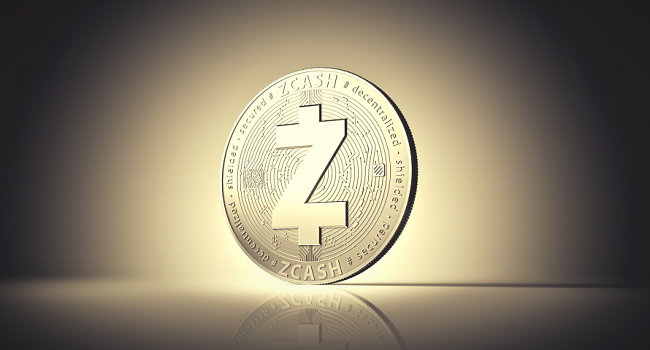 Multi-asset investment platform eToro has announced support for ZCash (ZEC), bringing the total number of cryptoassets available on its platform to 14. Developed in 2016, ZCash is a decentralised payments network, designed to offer users greater privacy options. It counts Johns Hopkins University’s cryptographer Matthew D. Green amongst its founders. ZCash transactions can be ‘transparent’, in which case the network operates much like Bitcoin, or they can be ‘shielded’, meaning sender, recipient and payment values are not published on a public blockchain. This structure allows for payment audits to be completed, but only at the user’s discretion. ZEC is currently among the top 25 cryptocurrencies by market cap. It joins Bitcoin, Ethereum, Bitcoin Cash, XRP, Litecoin, Ethereum Classic, Dash, Stellar, NEO, EOS, Cardano, IOTA, and BNB on the eToro platform. ZEC will also be added to eToro's CryptoPortfolio, which enables investors to diversify across all available cryptoassets (weighted by market cap). “The way in which we transfer money from person to person, or company to company is constantly evolving. It is not surprising that others have taken on some of the core ideas behind Bitcoin and developed new payment networks with additional features - in the case of Zcash - privacy. We are excited to offer ZEC to eToro investors as they seek to diversify their cryptoasset holdings,” Yoni Assia, Co-founder and CEO at eToro said.